With the problem of increasing carbon dioxide levels, many are trying to find ways to change this gas into something useful. Some scientists have recently engineered bacteria to do just that. Make the bacteria do it! Kathryn Fixen and her team have recently engineered a bacterium, Rhodopseudomonas palustris, to make methane from carbon dioxide. 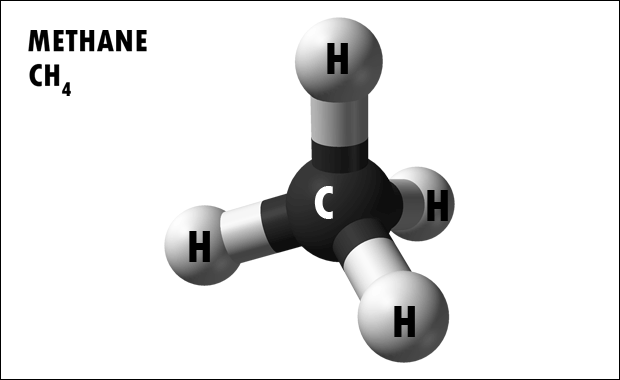 By tweaking the enzyme nitrogenase, which normally creates ammonia, scientists have managed to make it catalyze the reaction of carbon dioxide (CO2) to methane (CH4). They then managed to modify the R. palustris bacterium to make it mass produce the engineered nitrogenase. 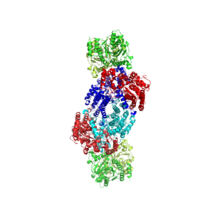 Since this bacteria can use sunlight as a source of energy, it is easier to create a large amount of this enzyme using natural sources. This makes it both eco-friendly and efficient. Methane is the principal component of natural gas, which can be found in large bubbles in the soil all over our planet. If you live in a cold country, you would use this to warm your house. It can also be used to make electricity and to power certain vehicles. Some people also cook on natural gas. This versatility of this gas makes it useful in many daily scenarios. The research is still going on as the scientists are attempting to find a way to increase the efficiency of the enzyme. Who knows, maybe some time in the future we will be reliant on these bacterium to create fuels for all of us to live a sustainable life.